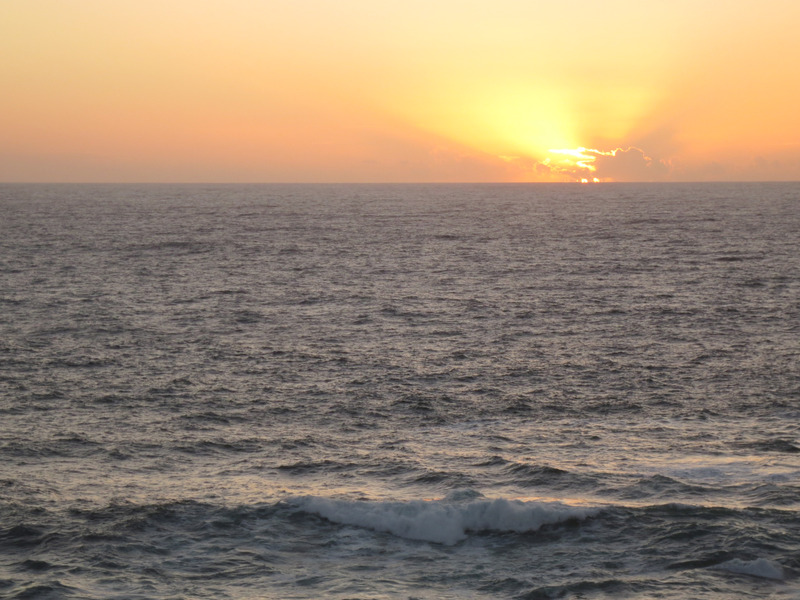 I live at the beach and often walk along the sand thinking design thoughts – hard not to get inspired there. 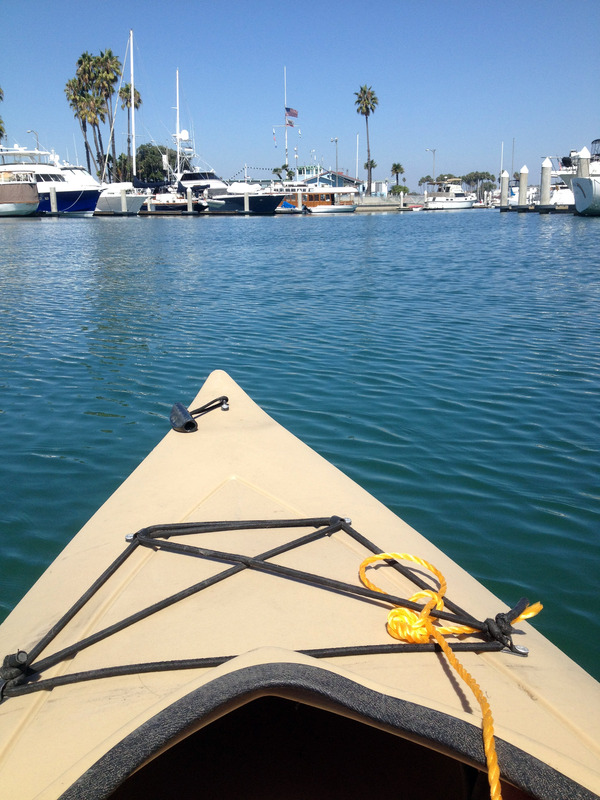 And sometimes I just paddle around the marina in my kayak. Or just walk down and watch the sunset.